Seeing as it's officially nearly Spring (5 days!!) I thought I would share with you the lipstick shades that I find are perfect for Spring. In the spring I tend to opt for brighter shades to move away from the gloominess of winter and to obviously match the brighter Spring fashion trends. Saying that I will probably wear black throughout the Spring and Summer but even still a brighter shade adds a bit of brightness to your outfit and makes it all that more season appropriate. 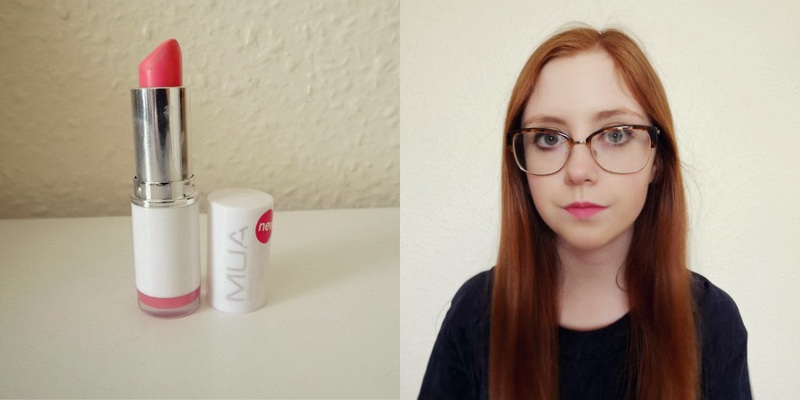 MUA Matte Lipstick in Pouty Pink - My friend bought me this lipstick for Christmas and I also bought it for my other friend for Christmas and secretly wanted to keep it for myself. It looks quite bright but once applied it isn't very pigmented but it gives it more of a pastel look to it. It's a very girly lipstick in my opinion and it would be a perfect addition to a pretty little spring outfit. However wear some lipgloss or lip balm underneath as it's quite dry since it's matte. 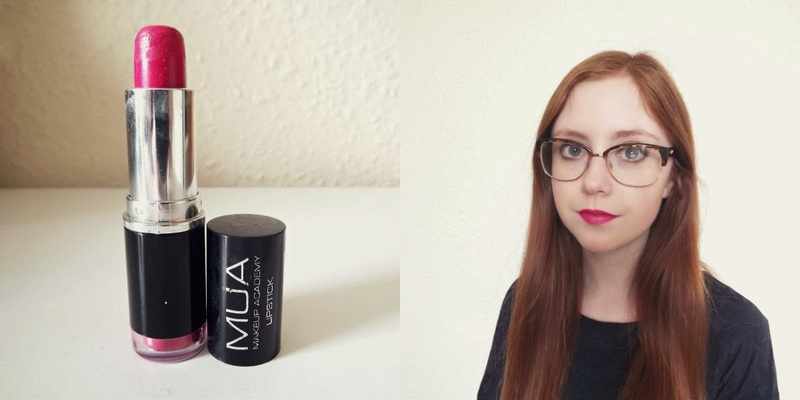 MUA Lipstick in Shade 3﻿ - Everybody needs a bright pink lipstick in their lives and I love this one from MUA which for £1 is amazing. 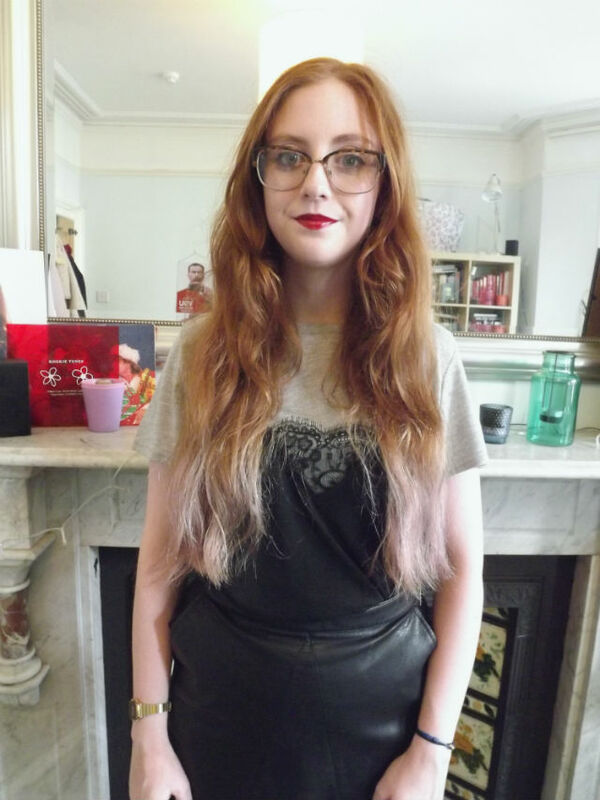 It's not drying at all and it's quite silky and the colour lasts for quite a while throughout the day. The shade is great for Spring as it's bright but not too 'in your face' and it adds a Spring like feel to your outfit without making much of an effort. 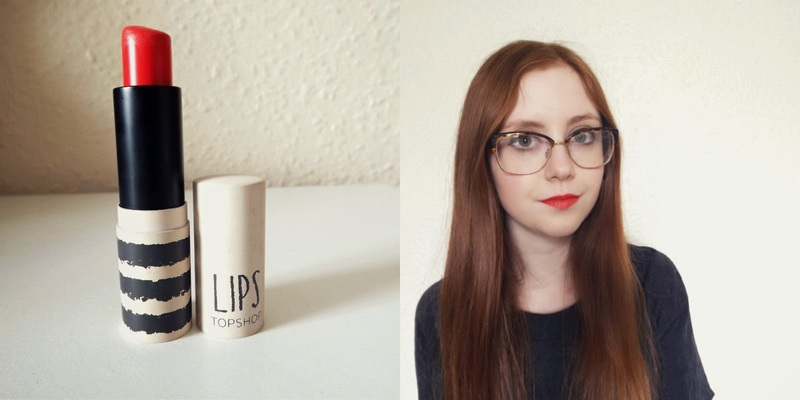 Topshop Moisturising Lipstick in the shade infrared - I have gone on about this lipstick so much since I bought it a year ago and despite it being quite drying I really do love it. Orange seems to be quite a popular lip colour as of recent as it's a bit more unusual and daring and you will get a few funny looks. However it is the best colour for spring as it puts me in a summery mood! 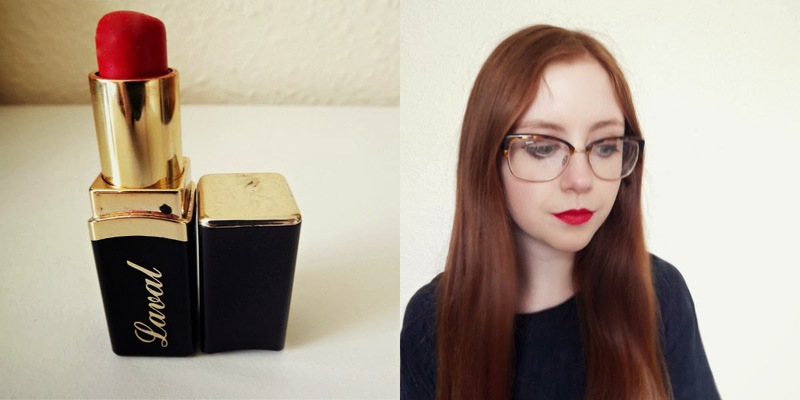 Laval lipstick in the shade red desire - This was the very first lipstick that I bought and it was £1 from a random make up shop in St Anne's and I absolutely adore it still even though it's old and I should probably get rid of it. It's a bit different to my other red shades which are all a bit darker where as this is quite bright and happy which to me represents how you're supposed to feel in the spring - is that just me? This is perfect for when you want to go for the classic red lipstick look without opting for your more wintery shades. Those are the lipsticks I will be mainly wearing throughout the spring and probably summer too. Will you be opting for any of these shades or similar ones? What are your favourite Spring lipsticks? 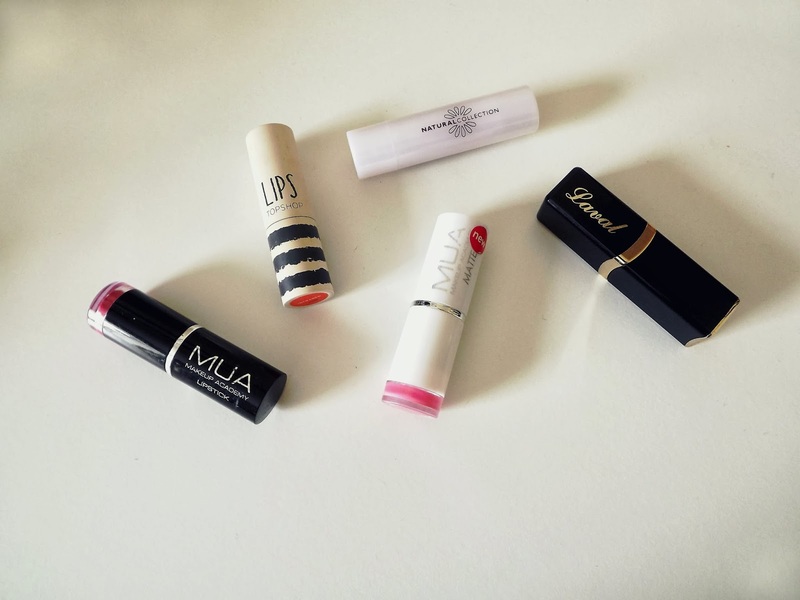 lippies are definitely one of those products we can't stay away from!! 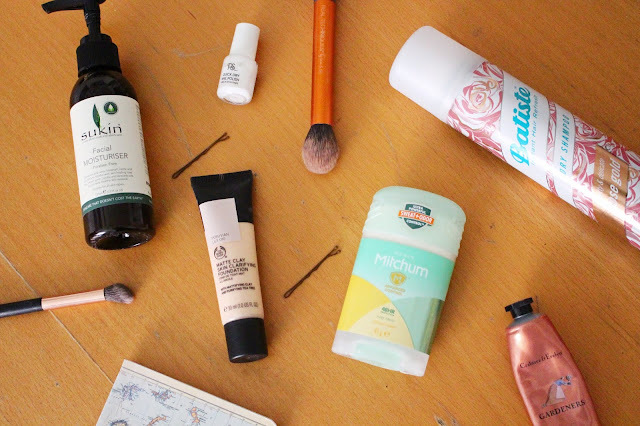 We love all your picks, especially the natural collection one. 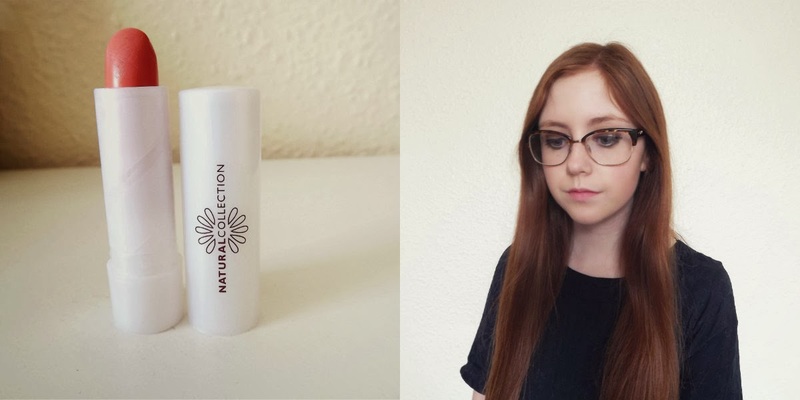 The shade is perfect or everyday wear!